Looking for fresh apps for your iOS device? We’ve found 28 great apps that were released over the last couple of days. 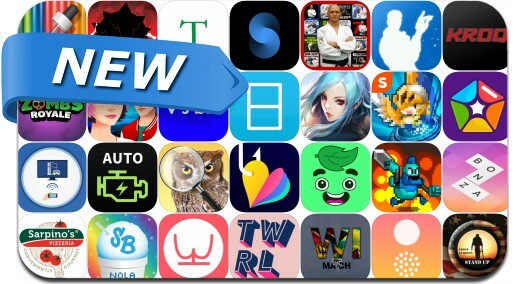 This new apps alert includes ZombsRoyale.io, Guava Juice: Tub Tapper, Returners, Fusion Heroes, Arcane Straight: Summoned Soul, Bonza Jigsaw, Visible Phone Service, Space, BJJ Master App and many others.